Fall is the time of year when you pull out your sweaters, cardigans, leather pants (or skirts) and boots. 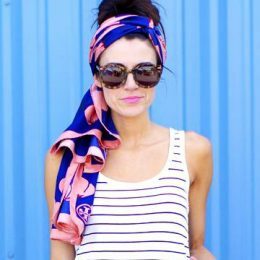 It’s also when you can be really creative when it comes to the kinds of jewelry that you decide to accent your cool weather look with. 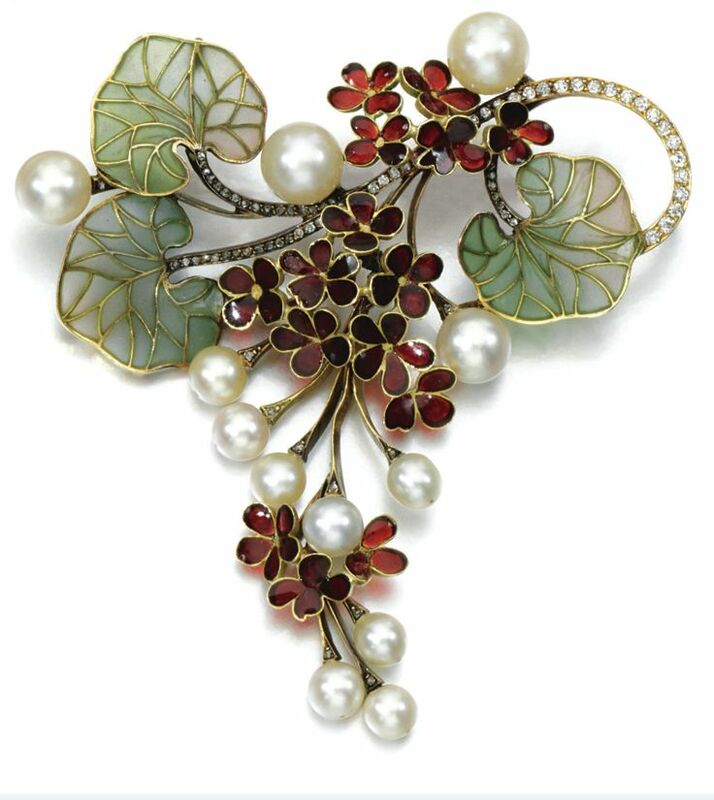 If you don’t own a brooch, you can always go to a department store and buy one. Better yet, try a thrift store. Even better? Ask your grandma if you can go through her jewelry box. She’ll be sure to have a couple that are truly one of a kind and perfect for your turtleneck, blazer or even the brim of your hat. As far as necklaces go, pendant ones are the way to go. The bigger, the better. 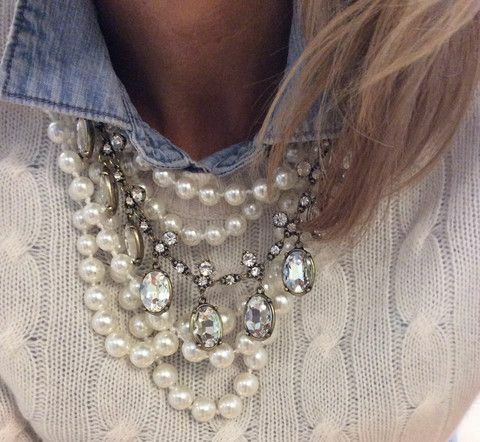 Another classic kind of jewelry is pearls. 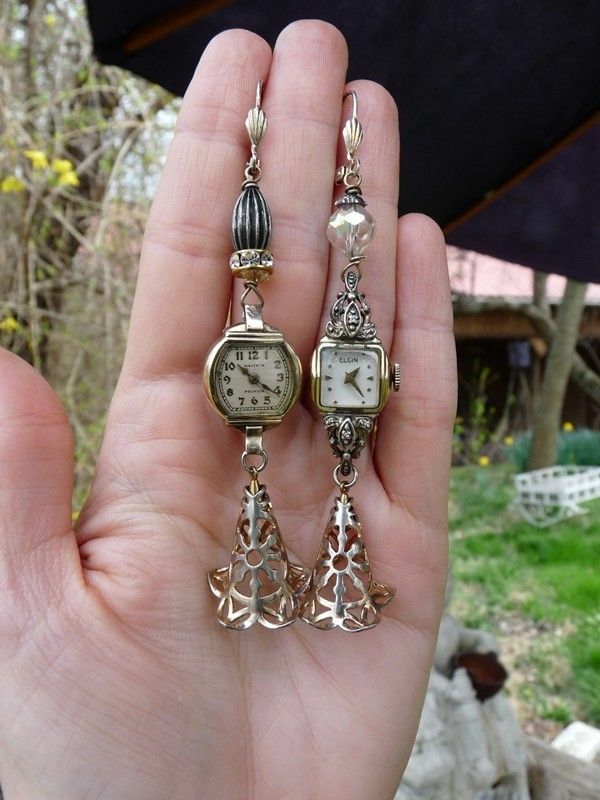 And as you can see from this particular pair of earrings, you can go with a traditional style or something that is a bit more modern. 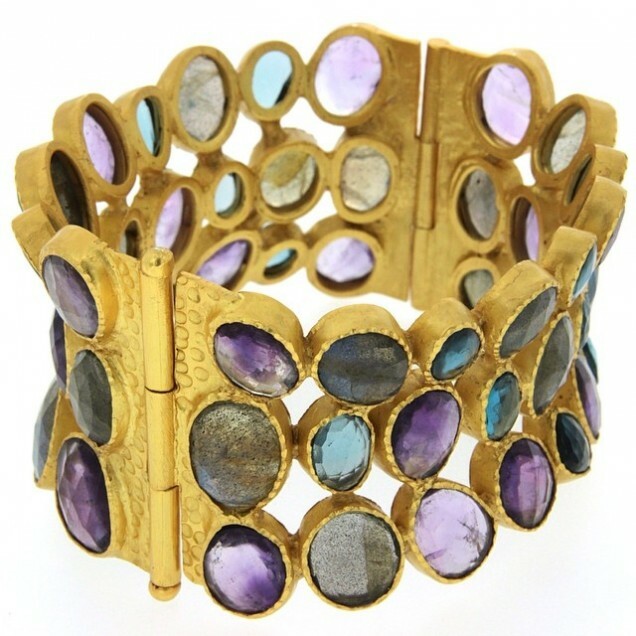 Who needs bangles when you can wear a stunning gold cuff bracelet such as this one? With it, you won’t need much of anything else. 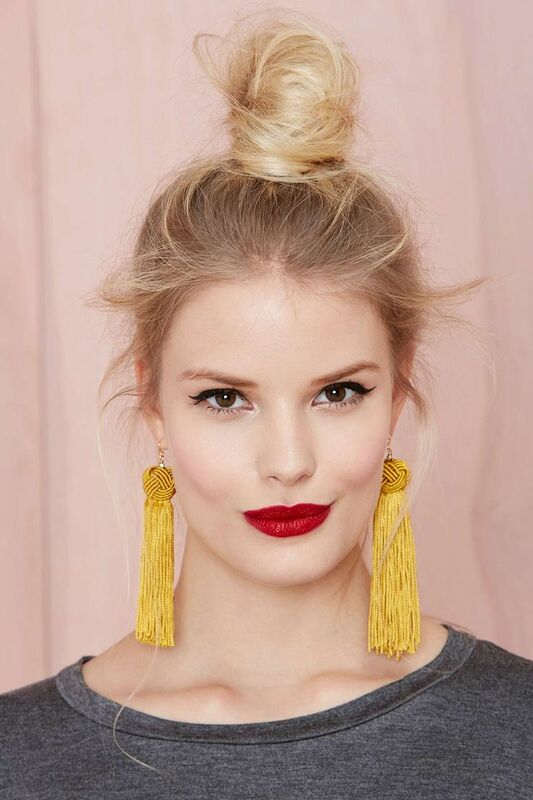 Tassel earrings aren’t the most typical style of ear wear. But if you decide to give them a try, people will swear that you’re on top of all things fashion. It really is one of the biggest trends going right now. 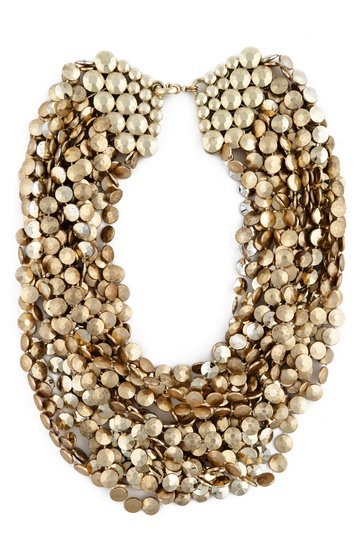 You may already own a chunky necklace. Now you need to get a chunky one. Just think of how amazing it will look with your favorite sweater. Fringe is everywhere. On shoes, on purses and even on jewelry. 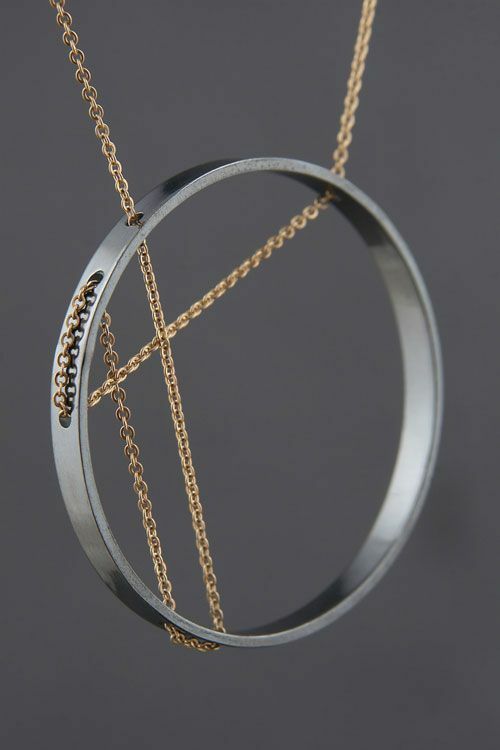 A bracelet like this one will look like you have icicles hanging from your wrist. In the coolest way possible. 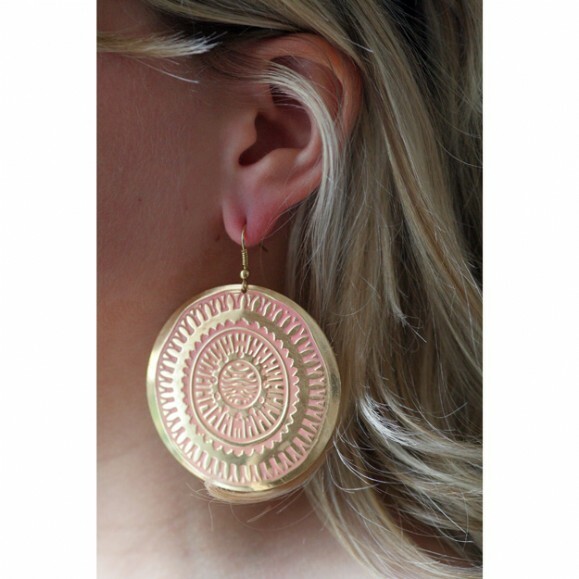 If you have a deep affinity for big earrings to the point that the size is almost obnoxious, this is your time to shine. You can’t go too big right now. Push the limits. We dare you. 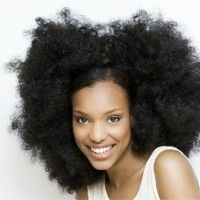 Aside from a (couple of) pair of earrings, a string of pearls are something that you should add to your collection too. Get a couple of ’em in different colors. 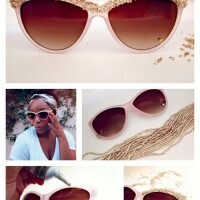 Then you can layer them with other (costume jewelry) gems. 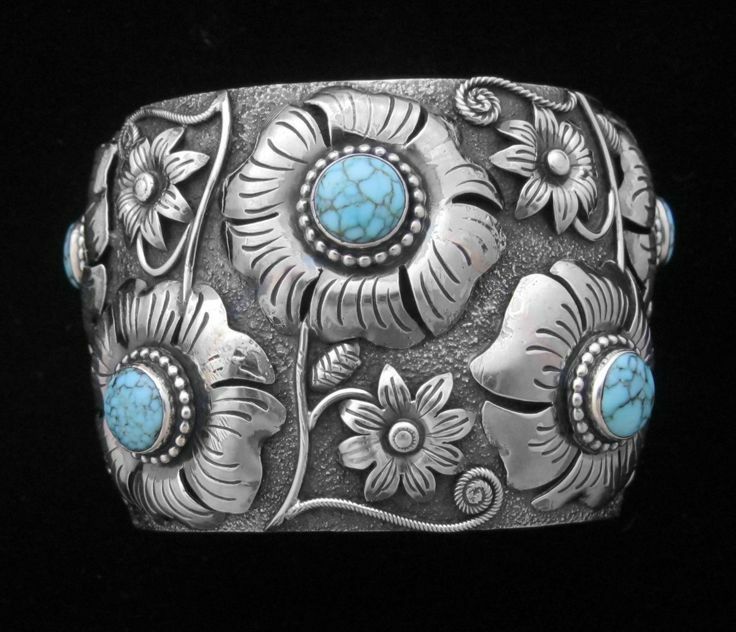 Floral styles are another really nice look for a cuff bracelet. Chokers are back. 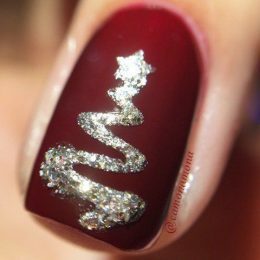 Rather than ribbon or lace though, go with a thick metal kind. It makes such an impression. Have you ever been to an estate sale before? If not, get a few of your girlfriends together and go to a couple of them next weekend. You’ll probably stumble upon a few art deco rings—like this one. 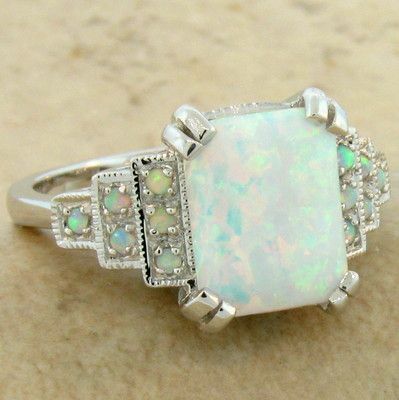 Something that would go really well with your new art deco rings? 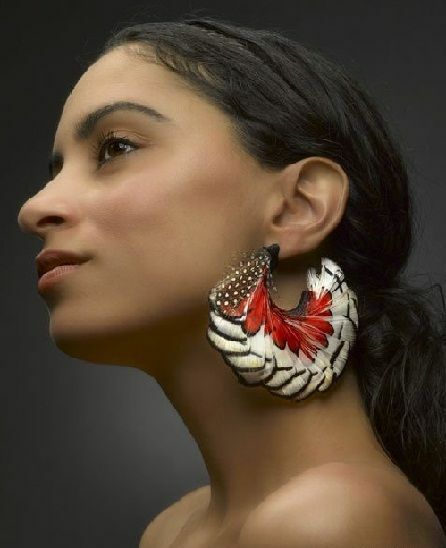 A pair of disk earrings. If you’re an 80s baby, you’ll be able to experience what teenagers were wearing when you were still a little tot. 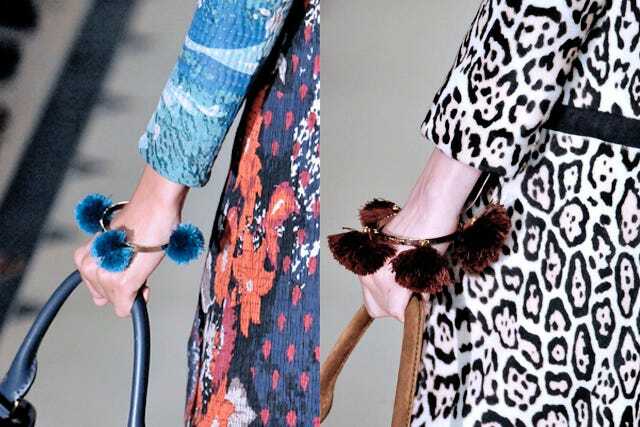 80s inspired jewelry is all over the runways. You might remember when Janet Jackson wore nothing but a key hanging from one of her ear lobes. Yeah, that trend is back too. This time, you don’t have to wear a key if you don’t want to. Pick any earring style you’d like. 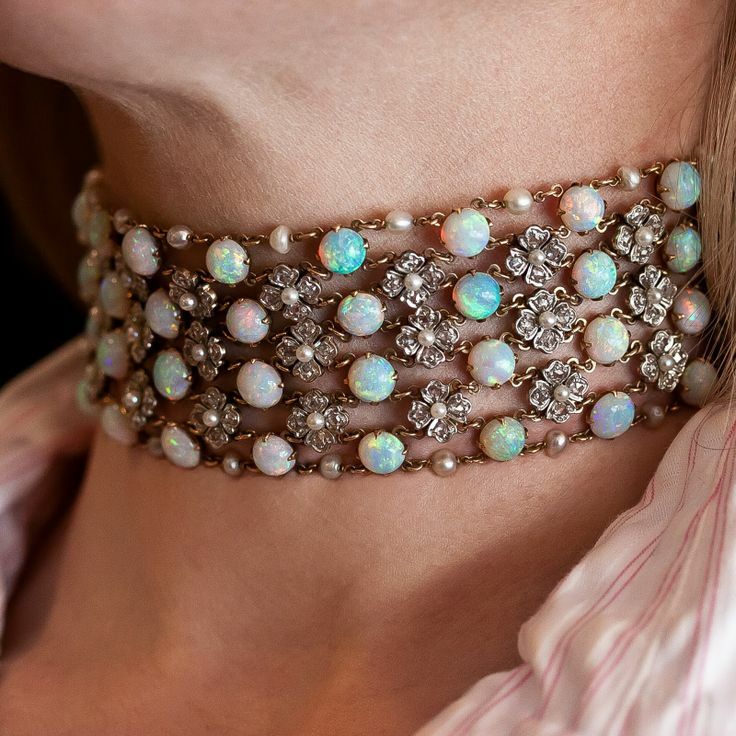 Another take on the whole choker look is a beaded or bejeweled one. 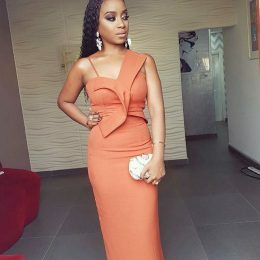 It’s really attractive with a formal or semi-formal outfit. If this picture looks like it’s from the 60s, that’s because it’s meant too. 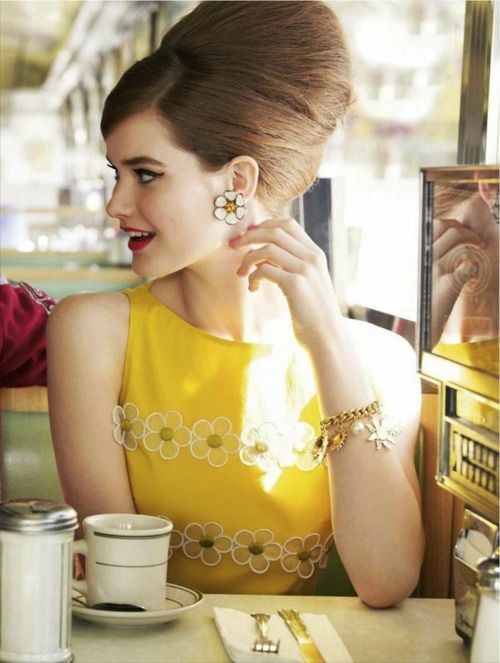 Retro hair and earrings are another look to consider. Especially flower earrings. Once upon a time, wearing a ton of rings all at once was a bit on the gaudy side. Not anymore, though. 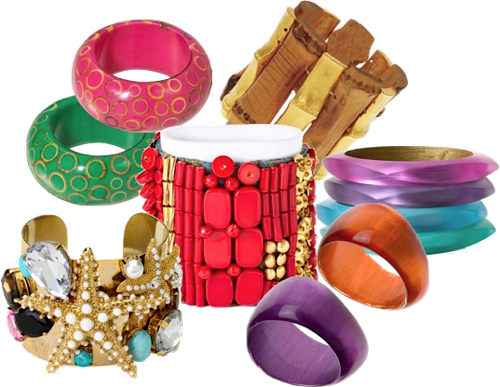 Having plenty of them on will adorn your fingers in an impeccable kind of way. Just one more cuff suggestion: Velvet is always a popular fall and winter fabric. 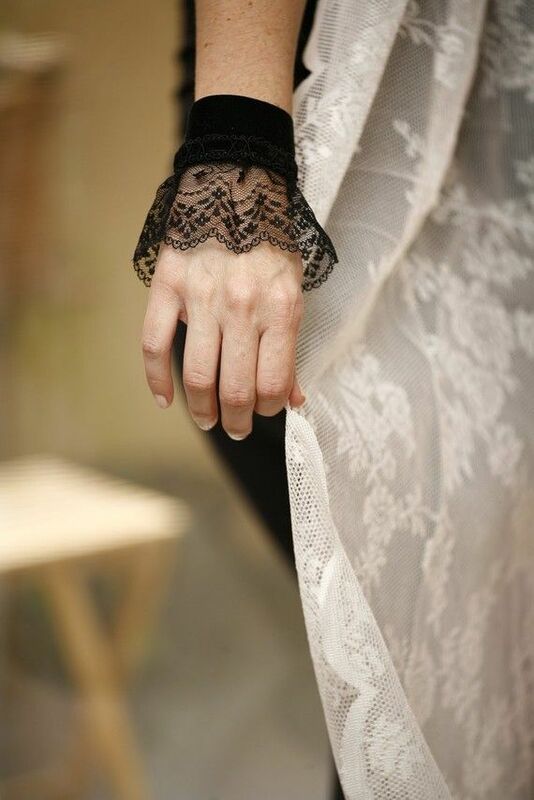 How about adding some vintage lace to a velvet one. It’s so elegant-looking. Single earrings are not the only way to dress up your earlobes. 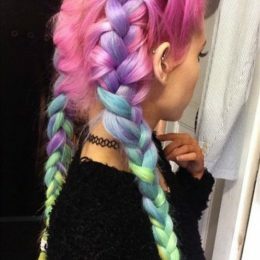 Try doing a bit of mixing and matching too. 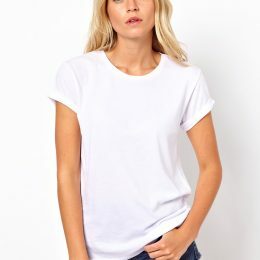 Find more new trendy styles on stylesweekly.com!